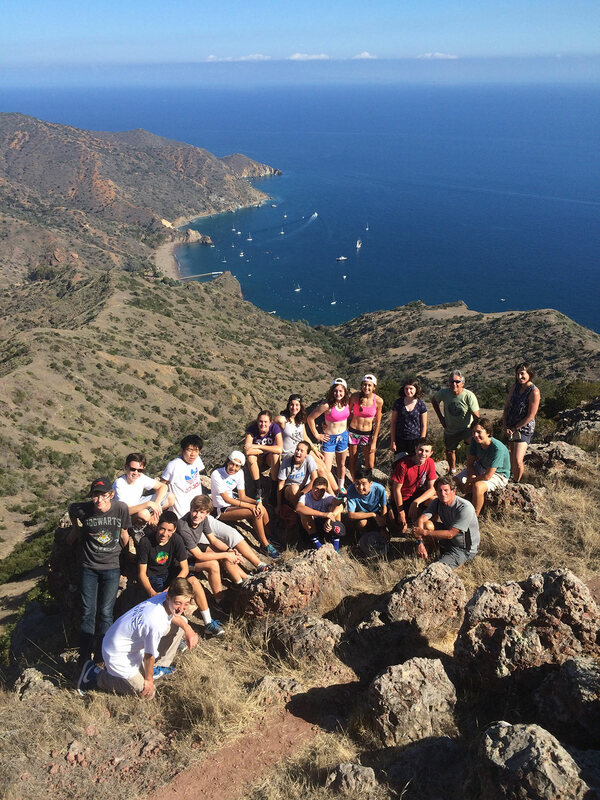 We love leading groups on multiple day backpacking trips in areas throughout California! Every NAL trip is custom tailored to your needs, and the backpacking itinerary is no exception. 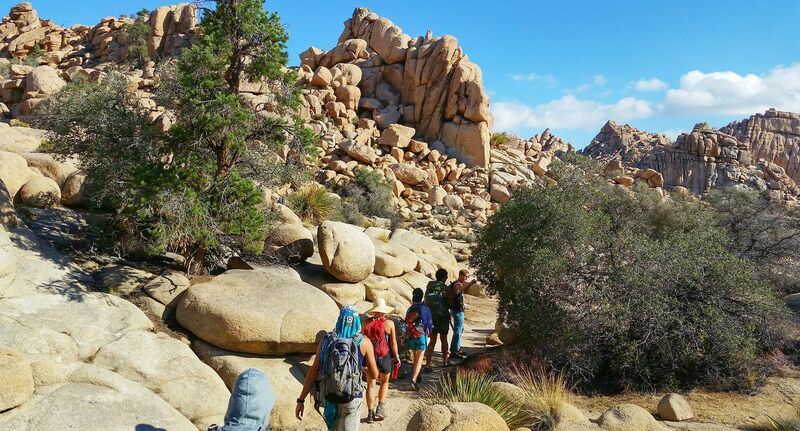 We love leading groups on multiple day backpacking trips in areas throughout California! 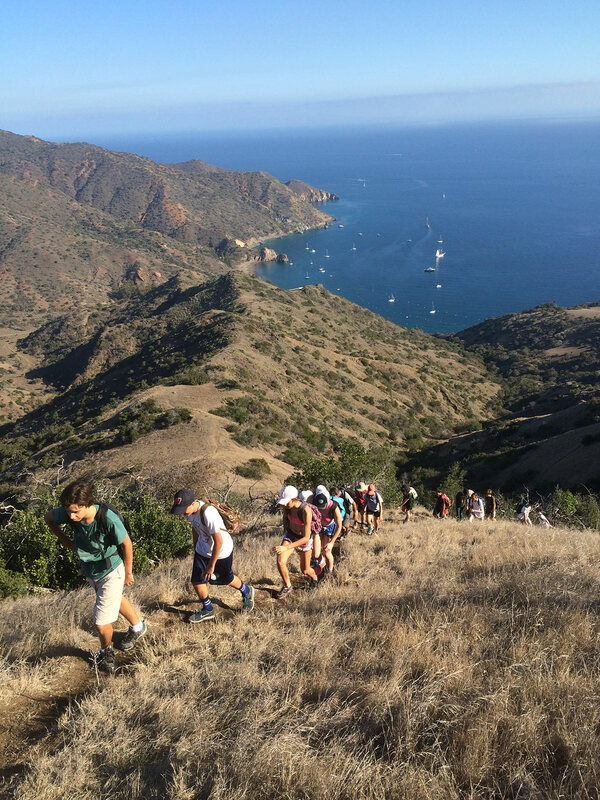 Every NAL trip is custom tailored to your needs, and the backpacking itinerary is no exception. While all of our sites by and large offer some type of Hiking experience, more extensive backpacking trips can be built to meet your preferences. 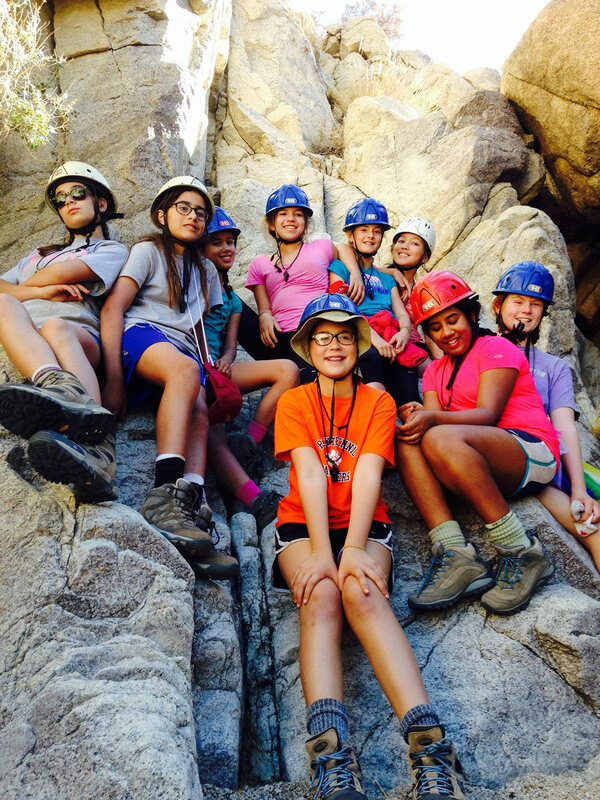 With two of our seasoned instructors guiding the way, participants will be awed by the majesty of the wilderness. Whether it’s the glacier hewn granite of the Sierra Nevada or the boulder strewn sand of our magical deserts we can help you have an unforgettable experience!